For more than 25 years Eltacon Engineering designs, constructs, tests and delivers fuel Gas Booster Compressors for gas fired power plants. As a standard these “small” packages are designed and fabricated for indoor installation (or outdoor under roof installation). Optionally these units can be made suitable for outdoor (unsheltered) installation. As a standard these “large” packages are designed and fabricated for outdoor installation. Optionally these units can be supplied with an integrated package control room, (top-mounted) air-cooled cooling water systems, gas- & fire detection as well as a fire-fighting system. 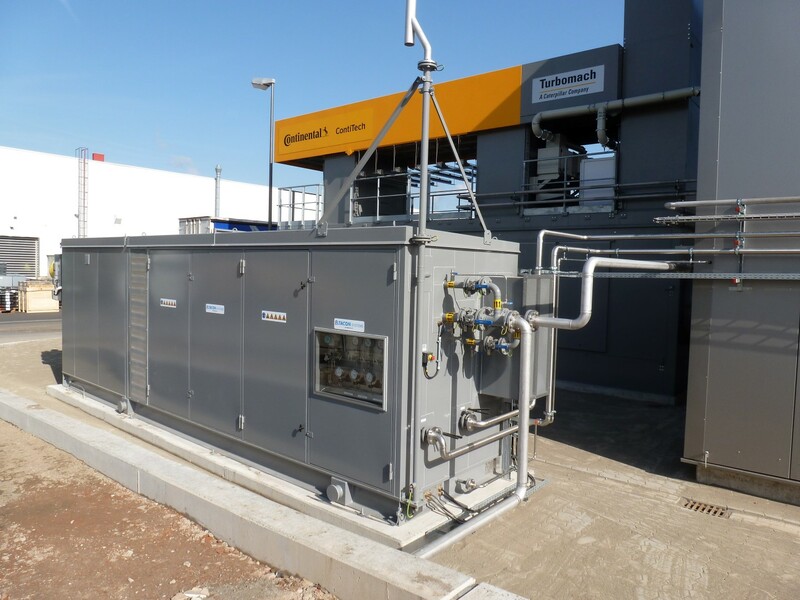 More information about our fuel Gas Booster Compressors can be downloaded here.